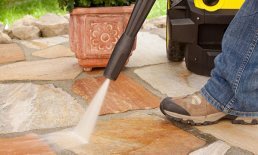 We offer competitively-priced upholstery cleaning services for Orange County homes, businesses, realtors, and property owners. 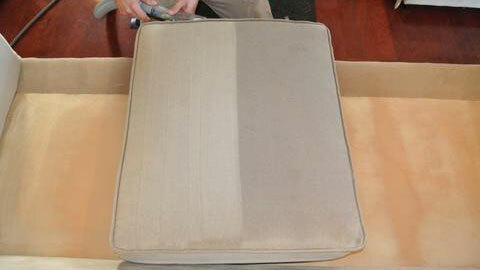 This photo shows us midway through cleaning a set of dining room chairs for a client in Yorba Linda. We cleaned this sofa in Yorba Linda using our state-of-the-art steam cleaning equipment and Green Seal certified products. 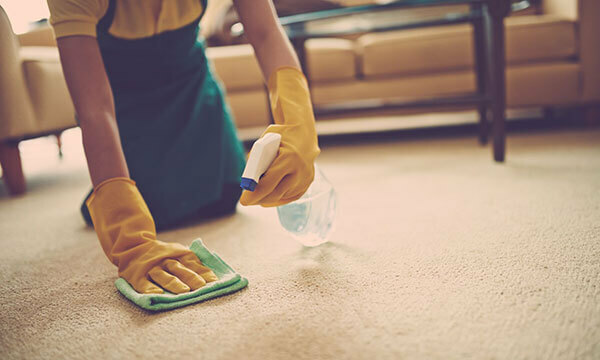 OCD Home Carpet & Tile Cleaning provides affordable upholstery cleaning services for Anaheim, Yorba Linda, Tustin, and nearby areas. We provided expert carpet cleaning, upholstery cleaning, and tile cleaning for this Yorba Linda home's living room and kitchen. 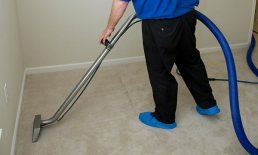 We offer honest, flat-rate prices and an industry-leading guarantee on all of our cost-effective cleaning services. 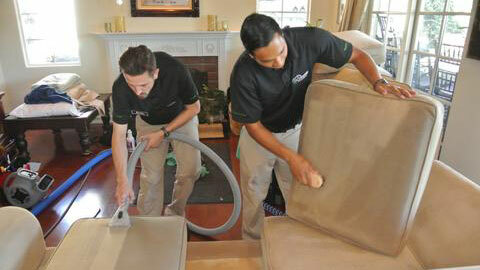 Here is one of our dedicated technicians carefully cleaning upholstery at a Lake Forest residence. We use advanced steam cleaning equipment that quickly and efficiently removes dirt and stains from couches, sectionals, chairs, sofas, and more, with far faster drying times than the industry standard.